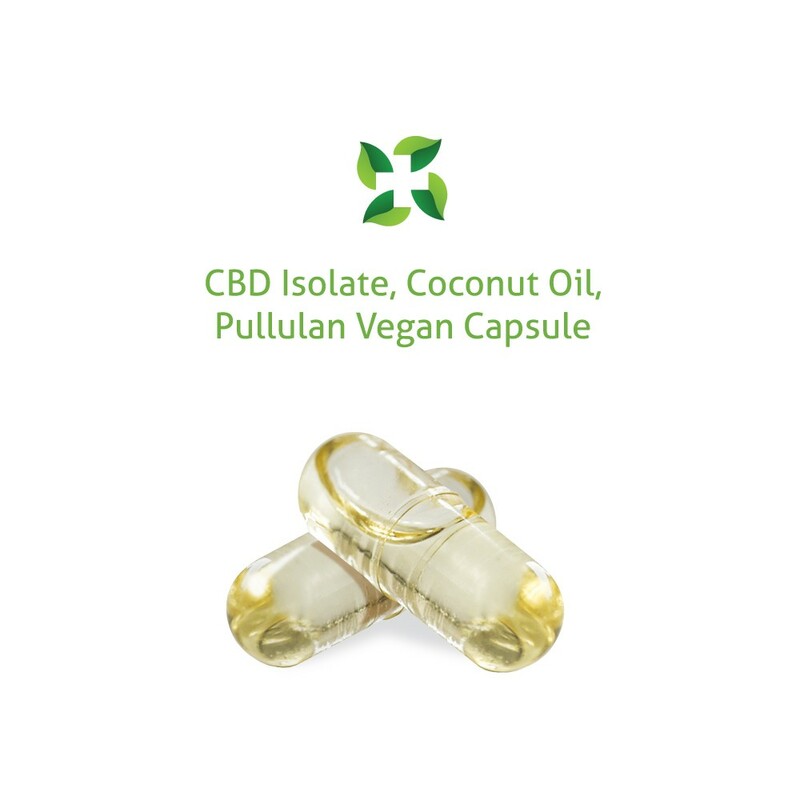 Effective CBD treatment for daily pains, inflammation, anxiety, as well as serious chronic illnesses. CBD caps are non-psychoactive and will not leave you with a ‘high’. Please note that people react differently to CBD products even if they are considered to be non-psychoactive. CBD can cause drowsiness or mild stimulation for some folks. Use in very small measured doses. As a rough guide we recommend starting with a tiny sprinkle, no larger than a grain of rice (about 20-30mg). Keep away from pets and children at all times. Store in a cool dry place. Does not need to be refrigerated. I take the Isolate at the end of my workdays – I love it! It has a very soothing effect for my feet and back, and helps me relax without being too stimulating. I’ve been using it to relieve pain from a serious sports-related injury. It has a very potent effect and it feels good to know I’m using a naturally-derived product. CBD is really great medicine. Has a calming vibe to it as well. 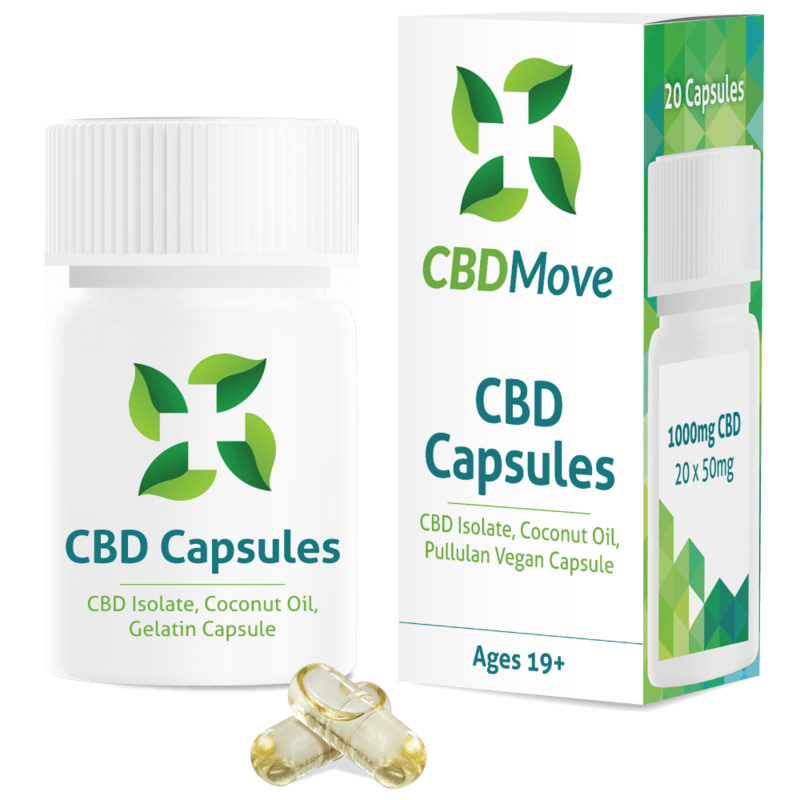 CBD Move is great! I’ve been mixing it into my coffee with a little bit of coconut oil. It let’s me focus on all my day tasks, and makes it easier to sit in an office chair for those late hours!